250 Feet of Royal Blue 425RB Tactical Cord is approx. 3mm in diameter. Made in the USA, 425RB Tactical is made from nylon and contains 3 strands in the core. This cord has a tensile strength of 425 lbs. 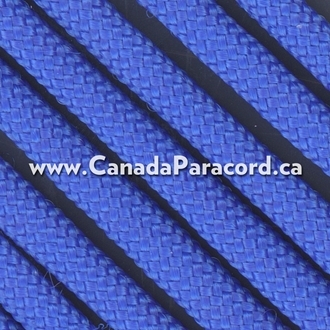 Made in the US, this cord has a outer nylon sheathing in solid royal blue. Inside the outer sheath is 3 strands of twisted yarns giving this cord a tensile strength of 425 lbs. 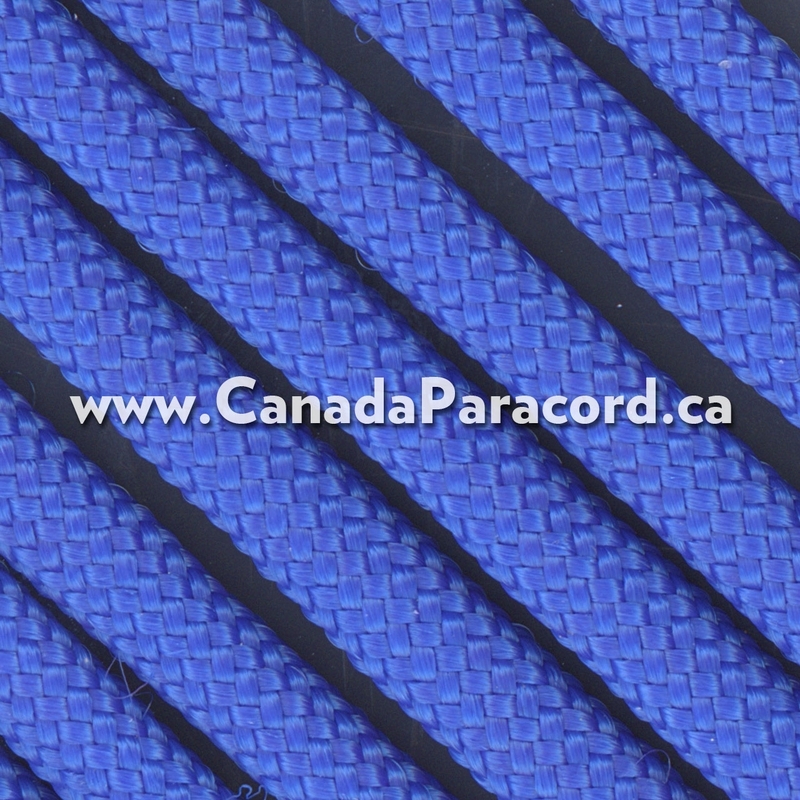 Light and strong, 550 paracord is great for camping, emergency, survival uses, and much more, especially where a smaller diameter cord is needed!